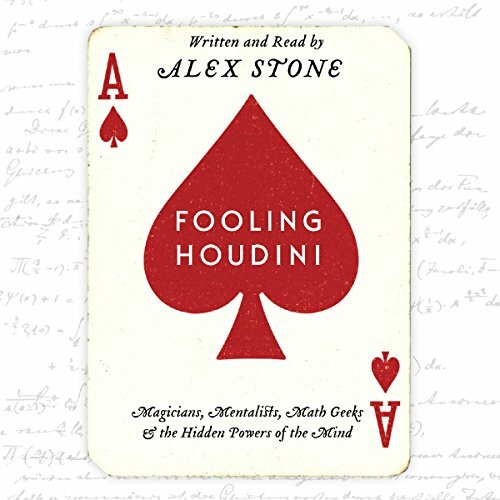 Showing results by author "Alex Stone"
When Alex Stone was five years old, his father bought him a magic kit - a gift that would spark a lifelong love. 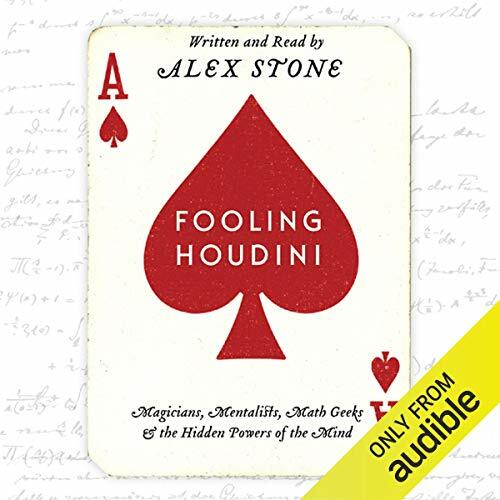 Years later, while living in New York City, he discovered a vibrant underground magic scene exploding with creativity and innovation and populated by a fascinating cast of characters: from his gruff mentor, who holds court in the back of a rundown pizza shop, to one of the world's greatest card cheats, who also happens to be blind. Captivated, he plunged headlong into this mysterious world. [Contains explicit content] What do you mean you're not ready for the Zombie Apocalypse?! Good thing you found this episode, then. 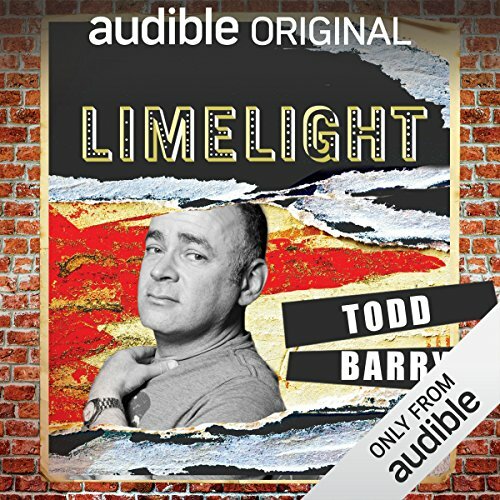 Listen up as actor/comedian/Limelight host Todd Barry teaches us what to expect and how to survive the end of days. 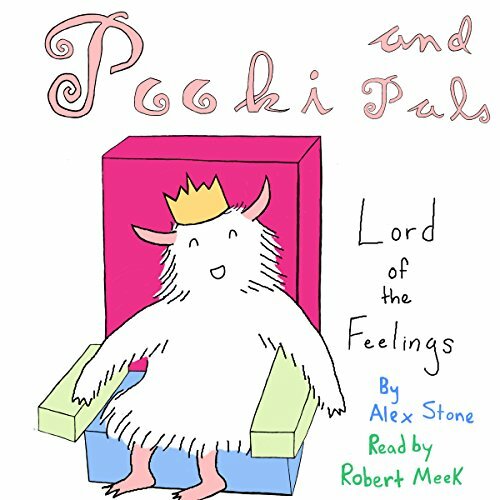 In this story, little monster Pooki must deal with a bunch of feelings which are threatening his good day. How will he get out of this one? 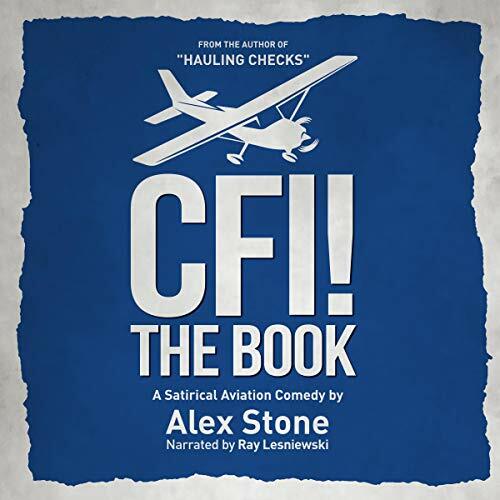 Robert Meek's voice is simply amazing!